Linde LLC will present an overview of furnace atmospheres and provide practical troubleshooting techniques for improving powder metal sintering and metal injection molding (MIM) sintering processes during one of the technical sessions at PowderMet 2016, taking place from 6–8 June in Boston, USA. Powder metal sintering requires a specific gas atmosphere in order to help de-lubricate green components and to avoid decarburization during the sintering process. Linde offers total atmosphere control in sintering of MIM and powder metal (PM) parts with its Sinterflex Atmosphere Control System (ACS). The Sinterflex ACS technology optimizes the control of oxygen and carbon content in the sintering atmosphere. The system also improves and optimizes the total carbon input to the sintering furnace eliminating excessive carbon deposition which may affect the life of expensive furnace components. The presentation is scheduled for 6 June, Technical Session: Furnace Troubleshooting & Optimization, at 4:15 pm. It is entitled ‘Deep Dive in Furnace Atmosphere Basics and Practical Troubleshooting of PM and MIM Sintering Processes’. 'High-yield quality output is always of keen interest, especially to automotive and aerospace suppliers. We are helping the industry excel with Sinterflex ACS technology and best practices for controlling carbon potential and parts quality,’ says Akin Malas, head of applications technology, metals and glass, Linde LLC. This story is reprinted from material from Linde, with editorial changes made by Materials Today. The views expressed in this article do not necessarily represent those of Elsevier. 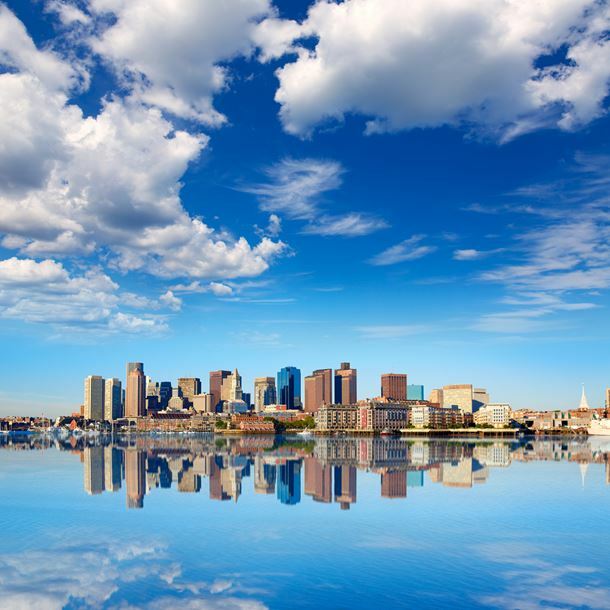 PowderMet 2016 takes place from 6–8 June in Boston, USA. Linde plans to present on its atmosphere control technology at POWDERMET 2017, taking place from 13-16 June in Las Vegas, USA. Gas specialist Linde AG has confirmed that it is in preliminary talks about a potential merger with Praxair Inc. Professor Wolfgang Reitzle has been elected to the supervisory board of gas specialist Linde as a shareholder representative.